Looks Good from the Back: Feeling Firthy. M: He has such nice eyes. A: He likes you very much. Just as you are. 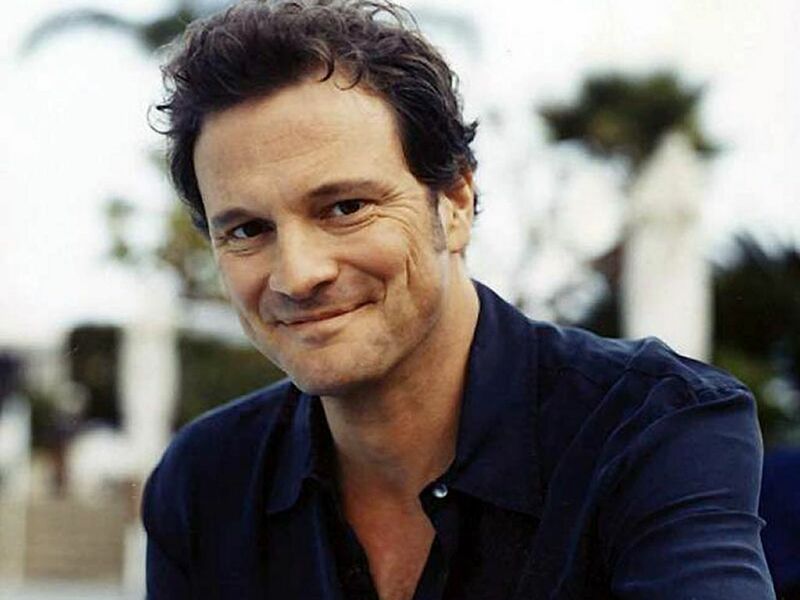 M: Colin Firth doesn't make my blood boil but I do find him comfortingly charming. Or charmingly comforting? A: Right. I don't want to climb him like a tree, but I do want him to hug me and kiss the top of my head. I've gotten obsessed by Tinker Tailor Soldier Spy recently. Dull/incomprehensible at first & then gets better with every viewing. In a very few short scenes, Firth sketches out a great dastardly rogue. I know that Pride & Prejudice is a million years old now (as am I), and my memory of it may be fading (as it is generally), but I'm pretty sure that Firth-as-Darcy gave me ALL the feels. Not just the kiss-the-top-of-my-head ones. Ohhhh, the wet shirt scene? All the feels. 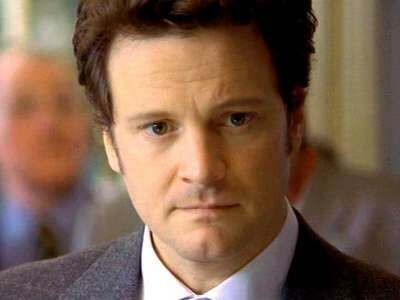 My mom has a huge crush on Colin Firth. 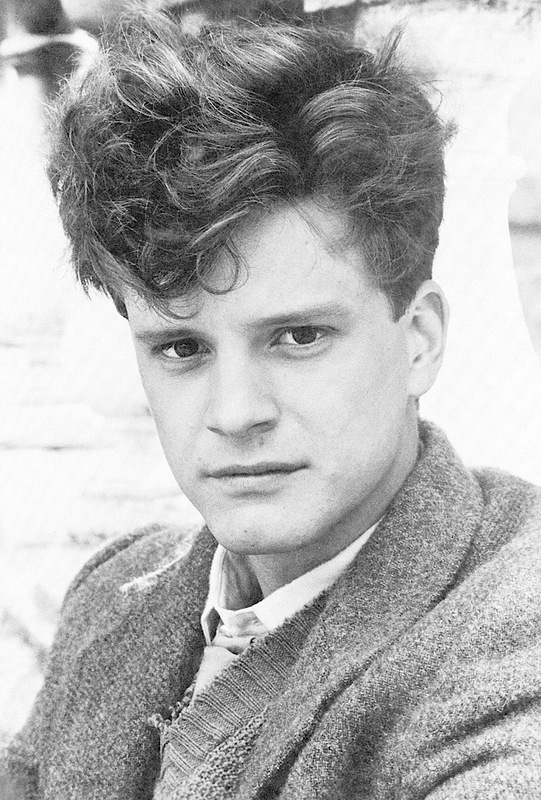 Colin Firth 4EVA. In everything. That is all. Colin and Connie need their hair to have a baby. Will the couple be known as Collie or Firthen or Birth? lol I love when Marianne blesses things. Gosh he is cute.